One of the major international touring events of FIM [singleicon id=”fa-external-link” size=”1″], the FIM Mototour of Nations for 2017 is taking place in Greece, from September 7th to September 11th! We are honored and privileged to be one of the 2 recommended companies, regarding motorcycle rental services offered to the participants of the event. Read the organizer’s supplementary regulations [singleicon id=”fa-external-link” size=”1″] and you will find us and one more reputable company in chapter “Extras”! That document also contains the entire information for your participation in the event. The Mototour of Nations is an event that according to FIM aims to promote the regions it visits. The choice of the Epirus region in this case is a great one. 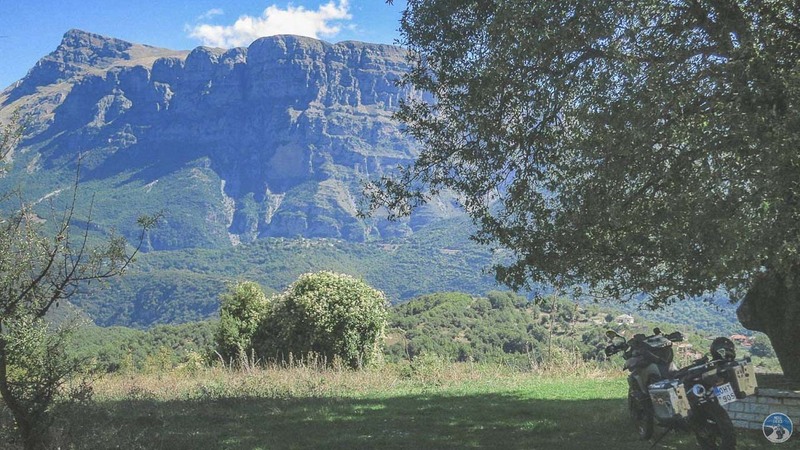 We have said it many times in the past, it is a stunning location with fantastic riding opportunities. Never ending twisty roads (!) and breathtaking scenery. Unique cultural elements and one of a kind hospitality from the locals. It is, and it will always be, one of our top recommendations for motorcycling road trips. 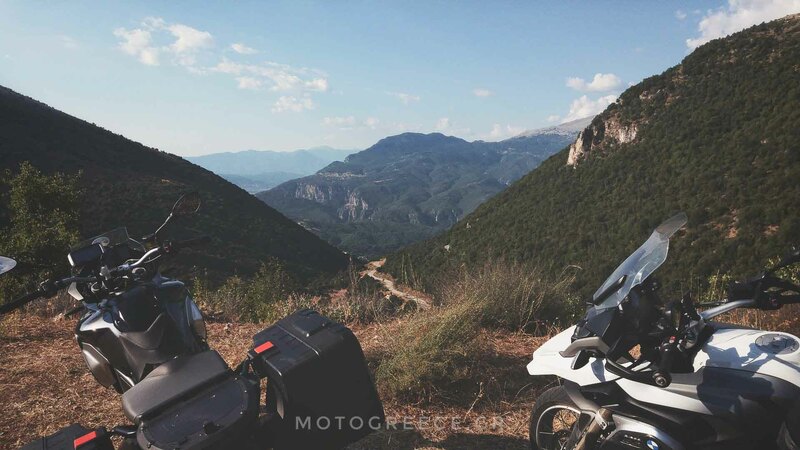 See our suggestion of a motorcycle tour in Epirus. Step out of the typical image that may be in your minds, about Greece. The one which shows just beautiful beaches and sunbathing vacations! Our country is an exceptional motorcycling touring destination. Just look beyond the usual cliches. Entries must be sent to the organizers by no later than June 25th! Demand is high, so if you are considering the rental option, you should not waste time! See all our motorcycle rental options currently available and don’t hesitate to contact us for any information you may require!